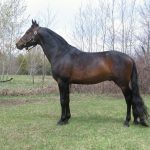 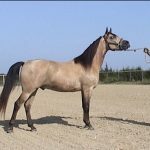 The Morab Horse is a relatively new breed of American horses that developed from a cross between the Morgan Horse and the Arabian Horse. 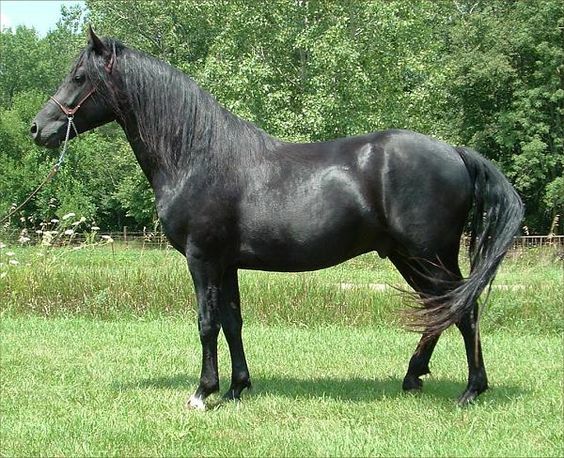 Its name is a portmanteau formed by combining the name of its parent breeds (Mor from ‘Morgan’ and ab from ‘Arabian’). 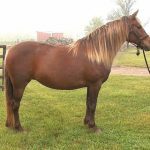 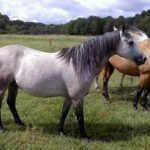 Initially developed as a working horse, these animals, at present, are widely used as show horses and are even popular as family pets. 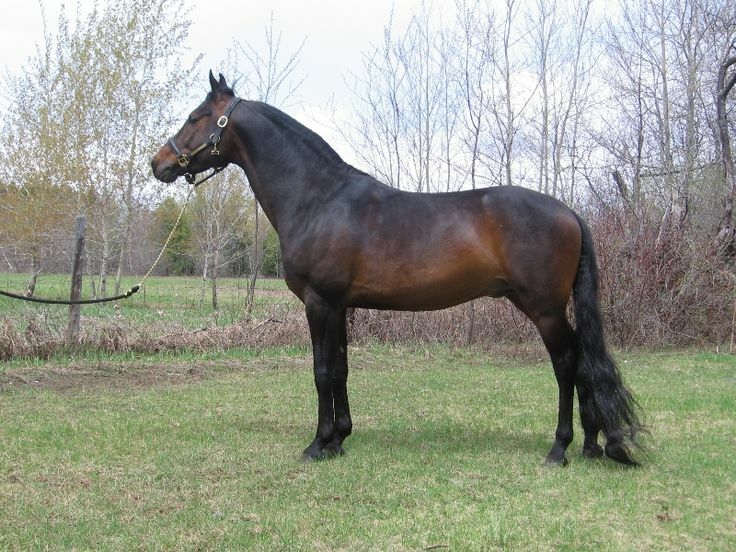 The Morabs developed as a cross between the Morgan and the Arabian horses in the early 19th century in the USA. 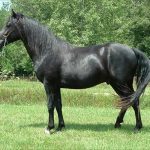 Interestingly, during this time, though they were accepted as a formal breed, the crossing between these two horses was already famous even the 1800s. 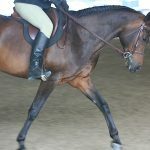 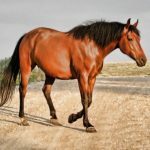 It was during the 1920s that a breeder and newspaper tycoon, William Randolph Hearst, developed the breed by selective breeding between a Morgan and a Crabbett Arabian with an aim to create a robust and sturdy working horse, especially for drawing carriages and light farm works for his ranch situated in California. 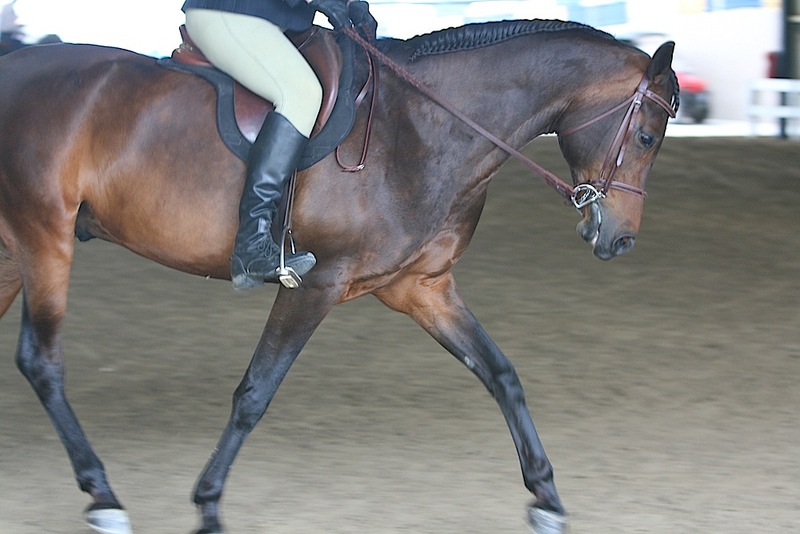 The result was as success. 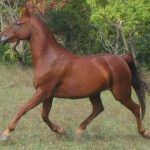 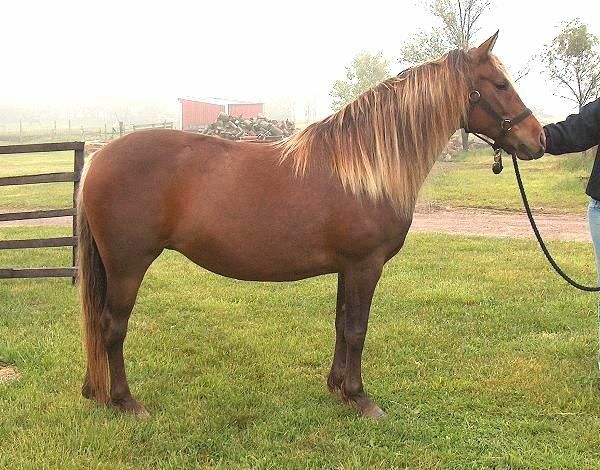 The mating gave birth to a stallion having an excellent trotting speed and a fine, golden color coat. 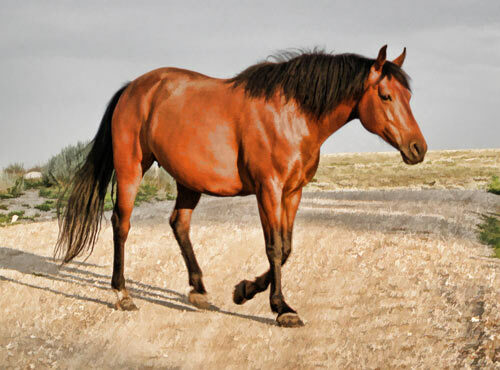 It was Dorsey who first coined the term Morab. 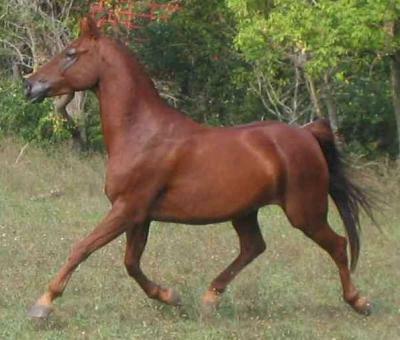 However, it took almost five more decades as the first Morab registered in 1973. 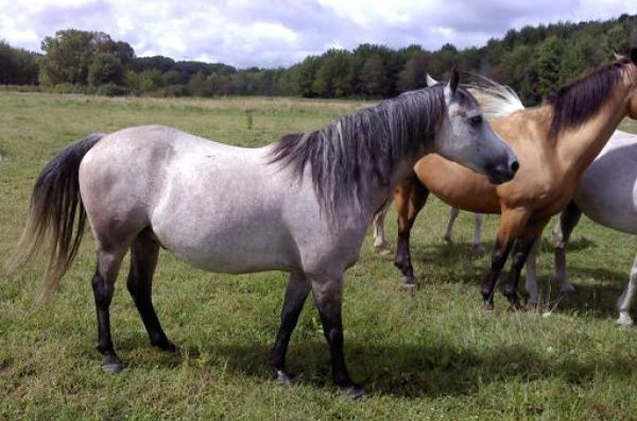 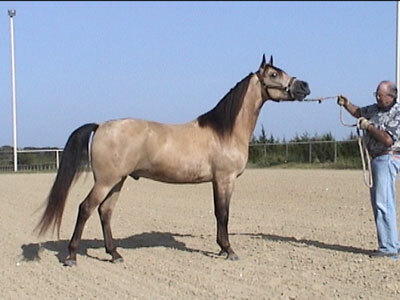 Presently, the Morab horses require documented Morgan and Arabian bloodlines, with no more than 75% from either breed.